If you took a conventional mortgage out over two years ago and put less than 20% down – it could be a great time to look at lowering your mortgage payment by removing mortgage insurance. Mortgage insurance is in place to protect banks against loss should a mortgage go unpaid. Twenty-percent equity is typically required as a cushion in case of default, and mortgage insurances serves to make up the difference in cases of smaller down payments. This additional cost increases the overall monthly mortgage payment. Historically, homeowners have removed mortgage insurance and lowered their monthly payments refinancing. Unfortunately, interest rates have risen over the last twelve months, making refinancing less cost-effective. The good news is that conventional mortgages allow homeowners to remove mortgage insurance without refinancing. They can deal directly with their current loan servicer and follow an administrative process to eliminate the monthly cost. The challenge is that, while there were general guidelines that most banks followed, the requirements and method for removing mortgage insurance varied. If a mortgage loan was sold or transferred, the terms for taking off the mortgage insurance could change, making it difficult for lenders and homebuyers to plan for future removal. Fortunately, Fannie Mae developed rules for mortgage insurance removal which will apply across all loan servicers. These rules should make it easier for homeowners to reliably determine when they can lower their monthly payments. If a homeowner pays his/her note down to 78% of the original value, the mortgage insurance terminates with no action required by the homeowner. No fee can be charged by the servicer and the mortgage insurance must be removed on the date the principal balance of the mortgage loan is first scheduled to reach 78% of the original value of the property. Once the principal balance reaches 80% of the original value of the property, the homeowner can request termination of the mortgage insurance – it doesn’t happen automatically. The servicer is required to run the property through Fannie Mae’s Automated Valuation Model to confirm the value hasn’t declined. If the AVM doesn’t confirm the original value, the homeowner can order an appraisal through the servicer to confirm the value is the same or higher than when the loan was originally taken out. Requested Mortgage Insurance Termination Based on Current Value – using an increase in appraised value. Now it gets tricky. The biggest change is the quantification of how long the mortgage must be in place before a value increase can be used to remove mortgage insurance. Homeowners can’t use market appreciationuntil a two-year payment history has been established. If the mortgage has been in place less than two years, the increase in value must be supported by documentation of improvements. If the mortgage has been in place between two and five years, the appraisal must document that the mortgage is no more than 75% of the appraised value. If the mortgage has been in place over five years, the appraisal must document that the mortgage is no more than 75% of the appraised value. With the way Portland values have risen in the last five years, it’s a great time to look at removing mortgage insurance to lower your mortgage payment. If any of the above scenarios fit your situation, reach out to your current mortgage servicer and ask them to send you their written procedure for its removal. If you have any questions, I’m always happy to help! Click here to get to know Aryne + Dulcinea! As full-service agents with over 17 years of dynamic experience, Aryne + Dulcinea understand how to navigate the unique challenges facing the Portland real estate market. The secret to their success lies in their complementary skill sets. In 2012, Aryne + Dulcinea saw an opportunity to combine their creative and technical wisdom to create a values-driven, full-service agency unlike any other. 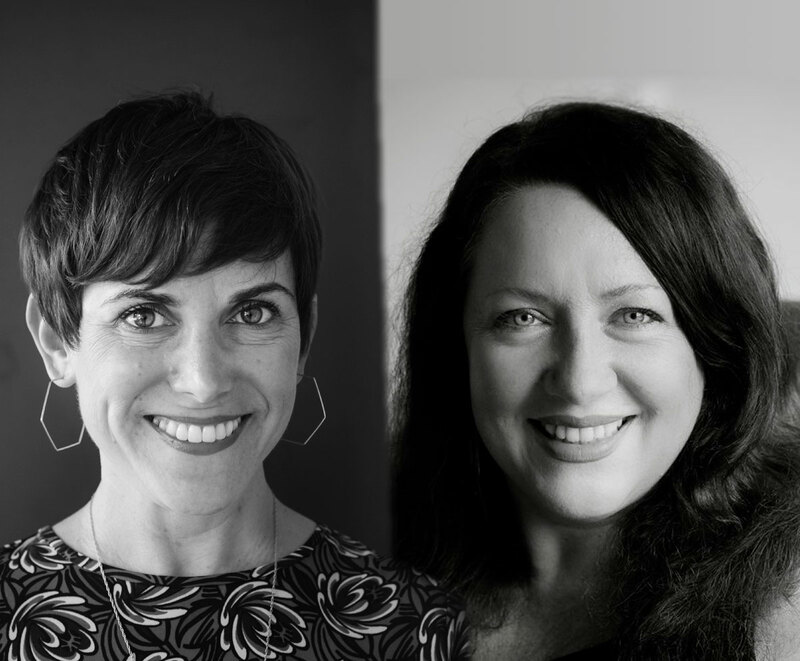 As expert negotiators and project management mavens with strong backgrounds in creative marketing, Aryne + Dulcinea serve as fierce advocates for their clients. Their passion for real estate relates closely to their commitment to the Portland way of life, which entails a dedication to sustainability and appreciation for all things local. As Earth Advantage Brokers and ADU Certified Specialists, Aryne + Dulcinea are savvy in all aspects of alternative living practices—from versatile housing additions, green building practices, and revenue-generating strategies. Over the course of their professional partnership, Aryne + Dulcinea have helped nearly 200 clients prosper in their new lives. During this time, they have prided themselves on their top-notch selling abilities, with homes outperforming market standards, consistently exceeding list price while most of their listings sell in under 7 days. Whether you’re looking to buy or sell, Aryne & Dulcinea will work in collaboration to guide you in investing in your future and reaching you real estate goals.